All are welcome to join us for this celebration! 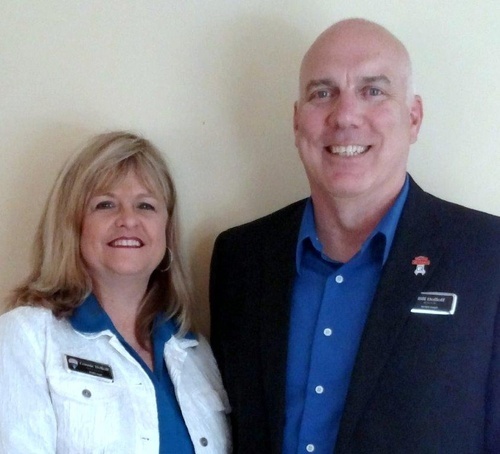 Join us to welcome Bill and Connie Dollof and eXp Realty, located at 120 Water Street, Exeter, as a new member of the Exeter Area Chamber. We will be celebrating with a ribbon cutting celebration at 2:45 pm.